Following signs of regulation from the EU, it is the Bank of England’s turn to show concerns related to the subject. In a speech that took place on Friday, March 2nd 2018, Mark Carney the chairman of the central bank showed his remarks on the issue of regulation. “Cryptocurrencies, such as Bitcoin, should be regulated to crack down on illegal activities and protect the financial system”. The speech has the tone we can see in the United States. Now the major economies of the world are questioning cryptocurrencies and the outcome will most likely materialize in a regulatory framework for the digital currency industry. 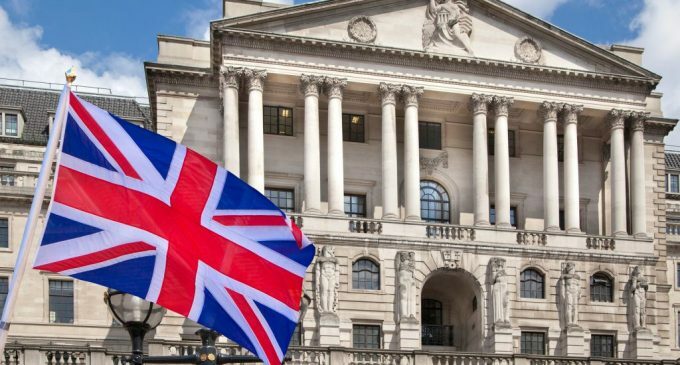 In its speech, the BOE governor had also stated that cryptocurrencies pose a huge risk, probably due to the recent volatility. Also, he mentioned that digital assets should be regulated exactly like any other financial assets. “A better path would be to regulate elements of the crypto-asset ecosystem to combat illicit activities, promote market integrity, and protect the safety and soundness of the financial system”. What investors in cryptocurrencies are wondering right now is if the regulation will have a positive impact. That will depend on the regulators. The signals are mixed, since some countries are showing signs of support for the industry, wanting to integrate into the actual economy the blockchain technology, while others had shown a tougher approach to cryptocurrencies which communicates cryptocurrencies seem inappropriate. The main reason for that approach is represented by the scamming companies had been discovered thus far. There is truly a need for regulation, since some people using the unregulated environment to exploit the system and rob clients of their money. There are nasty examples of ICO scams, which prove that concerns are well augmented. The United Kingdom joins an already large group of countries that are taking into consideration the implementation of cryptocurrency regulation. We’ll be interesting to watch if the country will have a positive approach to the industry or the legislation will not be supportive.